Check out the first edition of our monthly book list, a roundup of four book recommendations related to Islam, politics, social issues, and anything else we think is worth reading. The monthly list will include books whose authors or ideas we may or may not agree with, but that we find interesting and useful for generating discussion. Have a title you think we should read? Comment down below or let us know on Twitter @QarawiyyinProj. 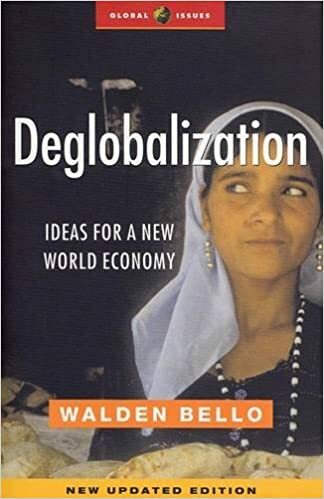 Deglobalization is a succinct yet comprehensive overview of the crises of global capitalism and some proposed reforms to the international system. The author, Walden Bello, is a Filipino academic and politician known for his critique of development initiatives by the International Monetary Fund and World Bank. 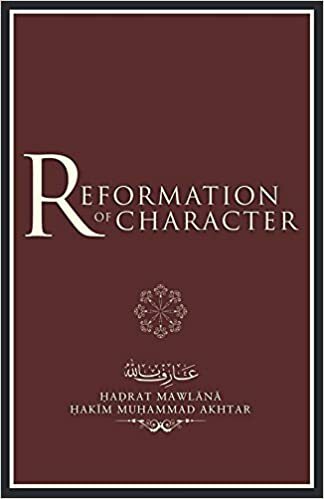 Shaykh Tamim Ahmadi’s translation of Mawlana Hakim Muhammad Akhtar’s book details the characteristics of virtuous and blameworthy character, as well as practical ways to reform oneself. Part One covers nineteen sections on the characteristics and methods to obtain noble character. Part Two covers thirty sections similarly related to evil character. Suleiman Hani’s 114 Tips covers techniques for memorizing the Qur’an, as well as the necessary preconditions and things to avoid. 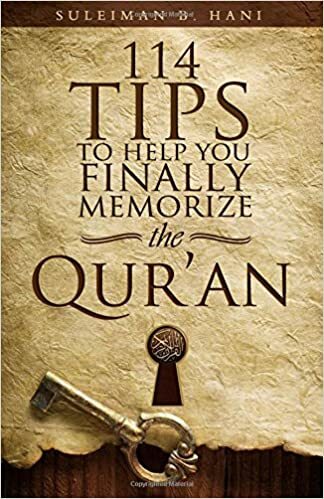 The book explains that memorizing the Qur’an is not merely an end to reach in minimal time, but a journey that requires various aspects of one’s life to be in line with their goal of memorizing the Book of Allah . 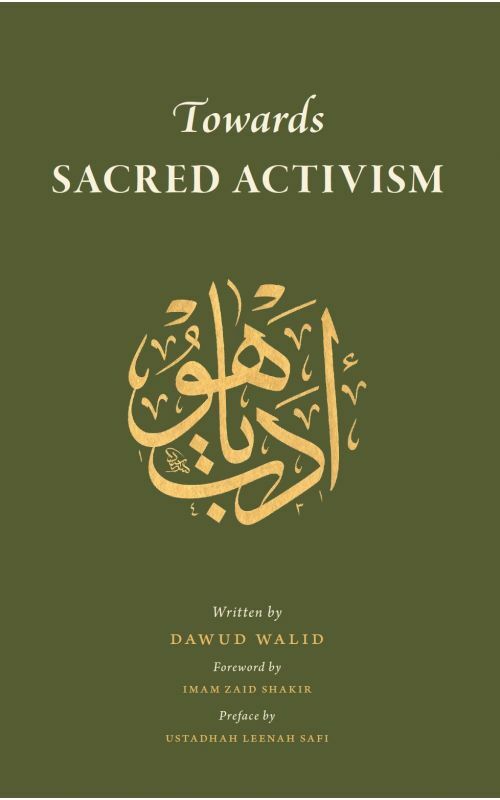 In his latest book, Imam Dawud Walid provides a general overview of the Islamic approach to activism, as well as advice on engaging in activism in a political sphere dominated by liberal and secular values. Imam Dawud is an American scholar who has been active in advocating for the rights of marginalized communities. His other books include Centering Black Narrative: Black Muslim Nobles Among the Early Pious Muslims and Centering Black Narrative: Ahl al-Bayt, Blackness & Africa.